Trying to grasp atomic structures and ionic compounds in science wasn't always all that thrilling. Yet poring over the ingredient lists on skincare products is practically a hobby. We all love hearing about the latest skincare ingredients to deliver big results and usually rush to the nearest shop to find them afterward. This is the kind of science we can all get excited about. So for strictly educational purposes, it's our duty to share something that might have had your eyes glazing over in chemistry, but with these serious skin claims, you'll want to know all about it. We're talking about amino acids for skin. They're essential throughout the body but especially beneficial for your skin. To steer you in the right direction, we spoke with consultant dermatologist Justine Kluk, who gave us the full scoop. First up, why should we be paying attention to amino acids at all? We know skincare ingredients come and go in waves of popularity, but these are keepers. Kluk explains that "amino acids are the building blocks that make up proteins and have a role in virtually all the biological processes that occur in our bodies. The sequence in which they combine together determines which particular protein they will form and how they will function." In other words, amino acids are vital components in making our bodies work, so it stands to reason that they'll also be able to work their magic on our skin, too. How do amino acids benefit skin? 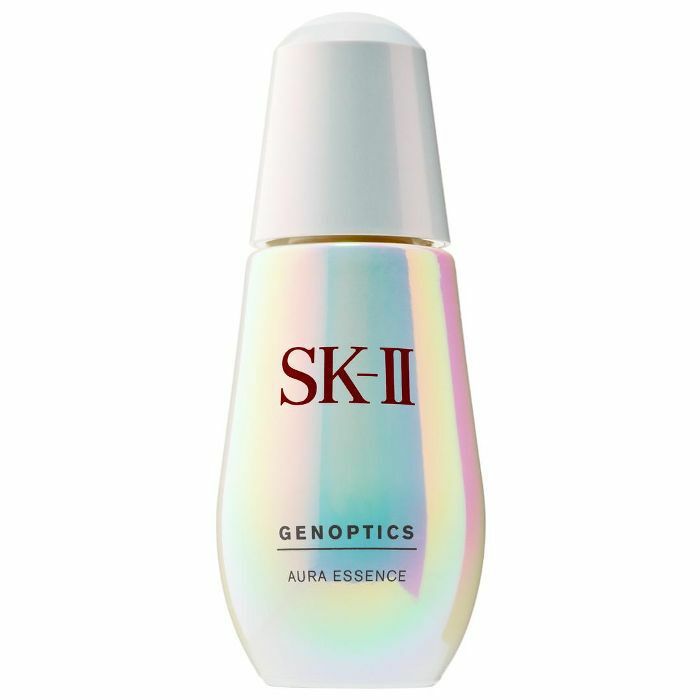 As we know, science gets way more interesting when it leads to noticeable results, and amino acids for your skin certainly do, as they "promote cellular repair, hydrate the skin and provide antioxidant protection," says Kluk. We already have amino acids in the top layers of our skin, and they're very busy working on keeping our skin hydrated by pushing moisture through the skin. We know the impact it can have when our skin is lacking moisture. Everything from dryness and rough textures to those pesky lines pops up—so we're all for an extra boost of hydration from amino acids. What are the best amino acids for skin? Sold? Well, before you start rushing out to look for products, here are all the important details of what you should be keeping an eye out for. Kluk says that "there are 20 known amino acids, some of which we make in our own bodies and others which we can't make on our own but get from our diet. All of these are important for good skin health." So there are two camps of amino acids: the essential ones that we have to get from foods like fish, or even chickpeas, milk, or supplements. Then we also have non-essential amino acids, which the body makes for us. When you're looking for them in skincare, some of the acids that work well are arginine, lysine, histidine, glycine, and leucine. How can I add amino acids into my skincare routine? We know there's a lot going happening on your bathroom shelves, so luckily, amino acids don't require an entirely new step in your routine. They're just an addition that will make your products work harder. 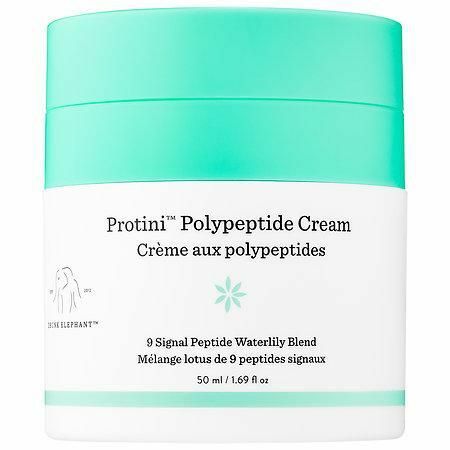 As Kluk explains, this is because "amino acids can combine together to form protein fragments known as peptides, which have been studied and proven to increase skin firmness and texture and to reduce wrinkles when applied topically to the skin." While you can get some of the benefits from your diet or through supplements, it's clear that using amino acids in your skincare gives that extra boost. She adds that "if you would like to introduce these into your skincare routine, a moisturizer or eye cream would be a good place to start." Your skin is going to thank you for the scientific knowledge you've just acquired, and to get you started, we've found 11 amino acid products for you to try. 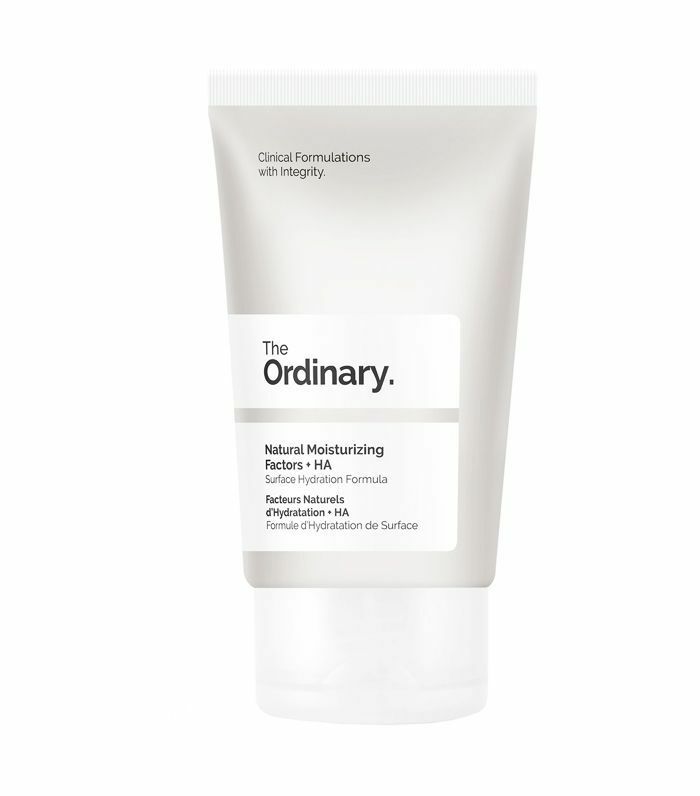 This is the ultimate love letter to amino acids; this moisturizer is practically overflowing with them, as well as other hydrating stars that are naturally present in skin. This is a hero product for when your skin is lacking moisture and doesn't want to play nice. 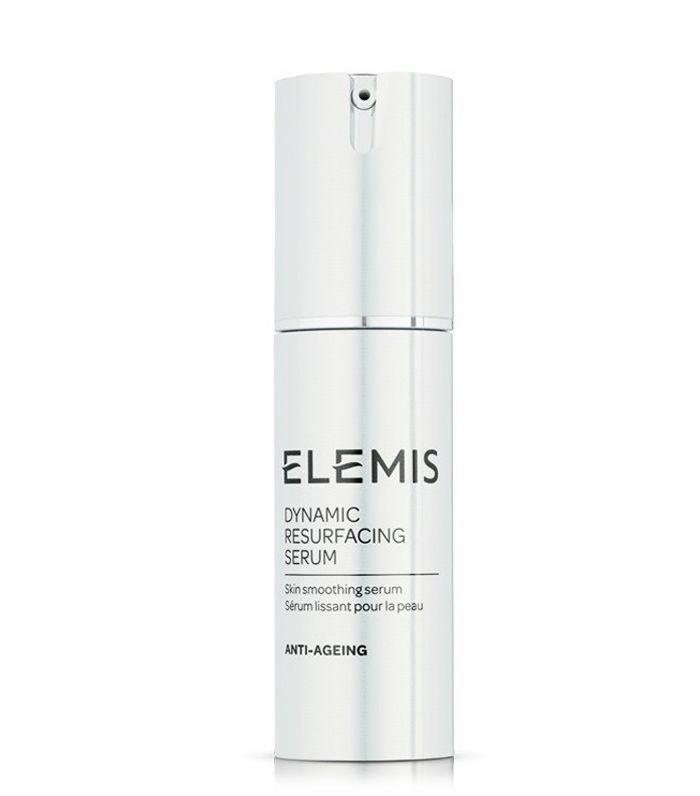 Glycine is an amino acid that's great for elasticity and smoothing fine lines. It can be found in soy, but there's only so many soybeans that you can eat. 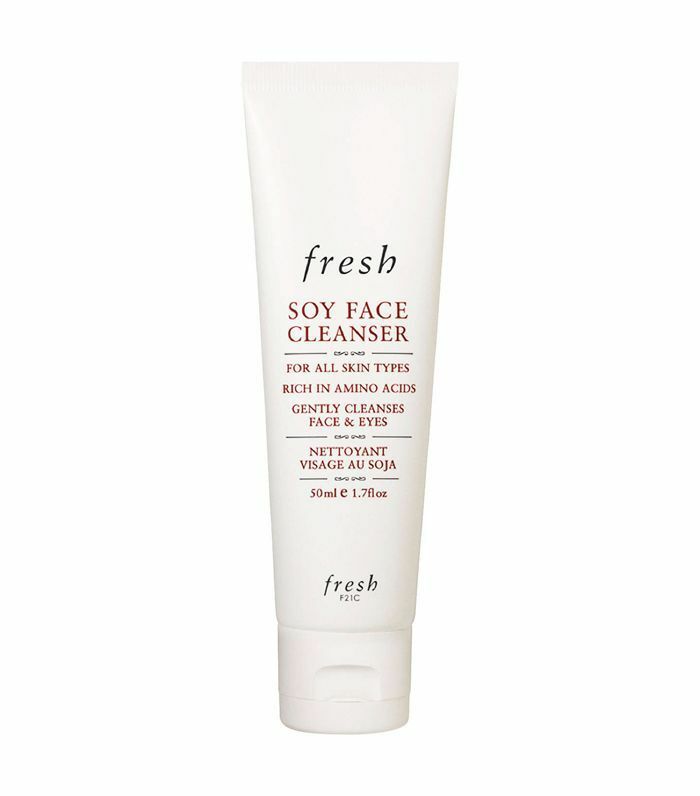 Thankfully, this gentle cleanser has bottled all of that glycine goodness so you can get the benefits straight on your skin. This is the mighty little serum that could—and it really can do everything. Joining the amino acids in the formula are exfoliating AHAs and vitamin C to give your skin a post-facial complexion every single day. 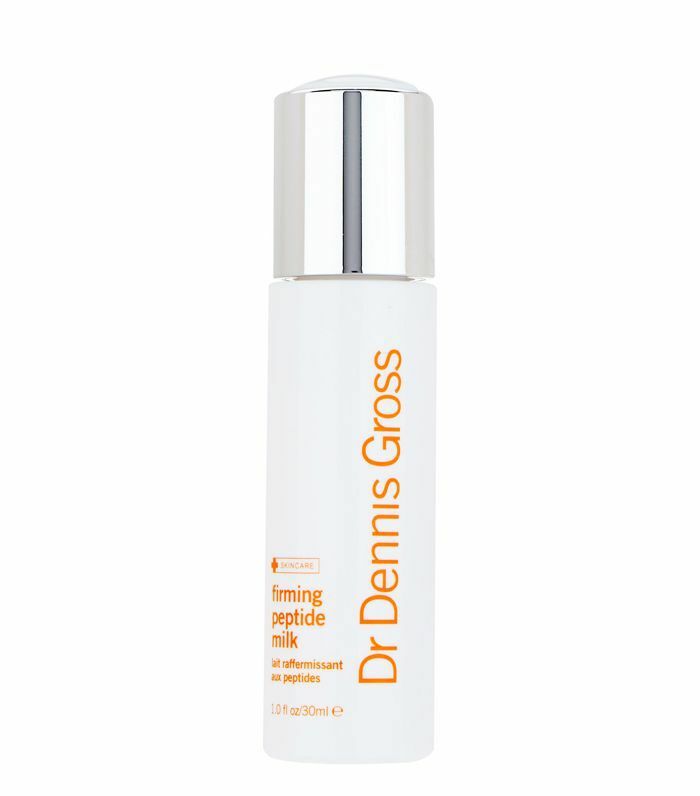 Packed with collagen amino acids to quench your skin's thirst, this nourishing treat from Dr. Dennis Gross will also tighten saggy skin. You can use this as a moisturizer, or if your skin needs something heavier, you can apply your usual moisturizer after this. 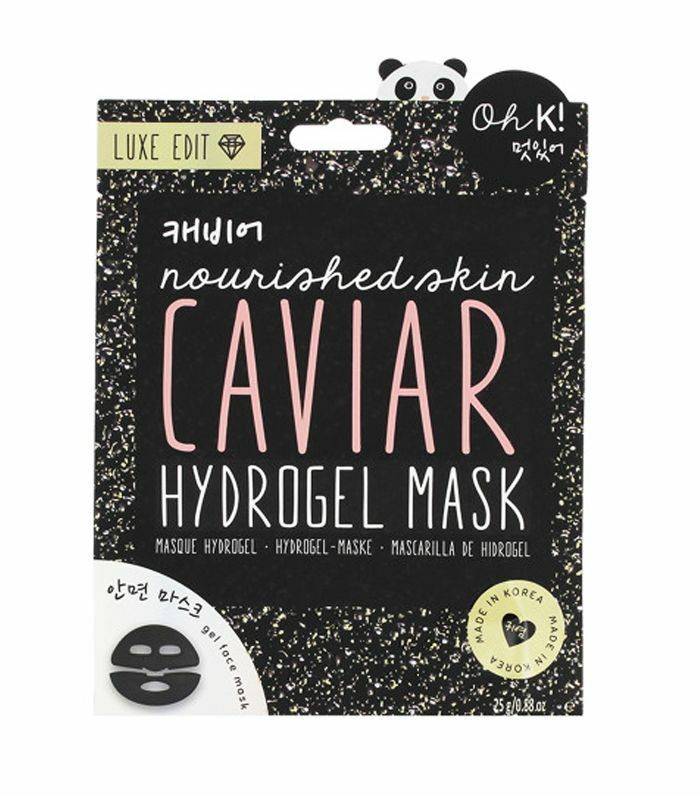 Adorable panda packaging aside, this amino acid–rich Korean sheet mask will leave your skin so plumped up that you'll be finding excuses to use it every day. 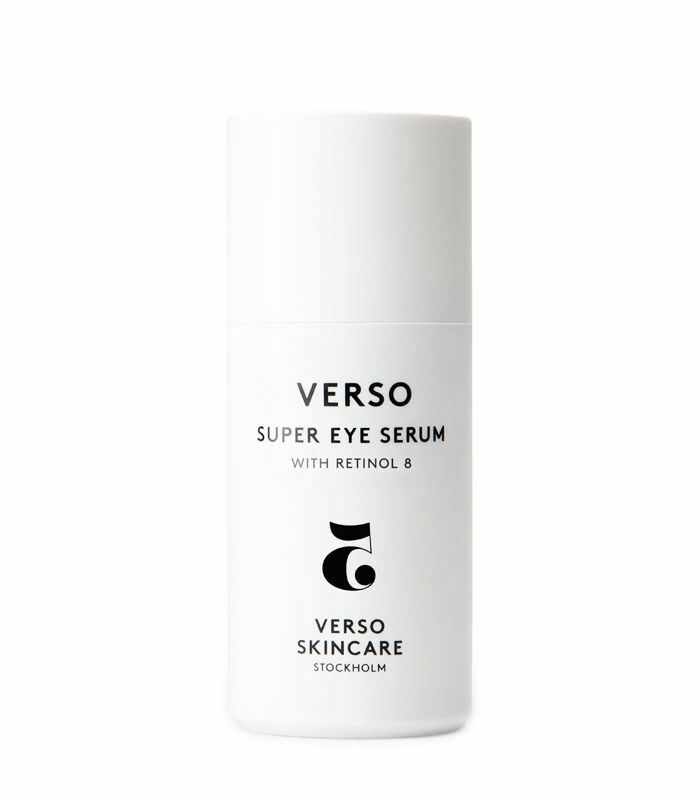 This do-it-all eye cream not only boasts a variety of puff-reducing amino acids and magically plumping hyaluronic acid but also the brand's Retinol 8 for serious wrinkle smoothing. It will also significantly reduce your concealer habit. This watermelon-infused moisturizer from Glow Recipe is water-light and perfect for summer. Other than watermelon extract, it's made with hyaluronic acid and apricot kernel amino acids to keep your skin looking glowy. This potent serum is made with the brand's signature fermented Pitera complex, a powerhouse combo of organic acids, minerals, and amino acids. Niacinamide brightens, and Siberian ginseng extract firms and tones the skin. There’s a reason this moisturizer has almost 700 positive reviews on Sephora.com. A blend of peptides makes even the most tired skin look plump and bouncy, while the amino acid glycine reduces the look of fine lines and wrinkles. 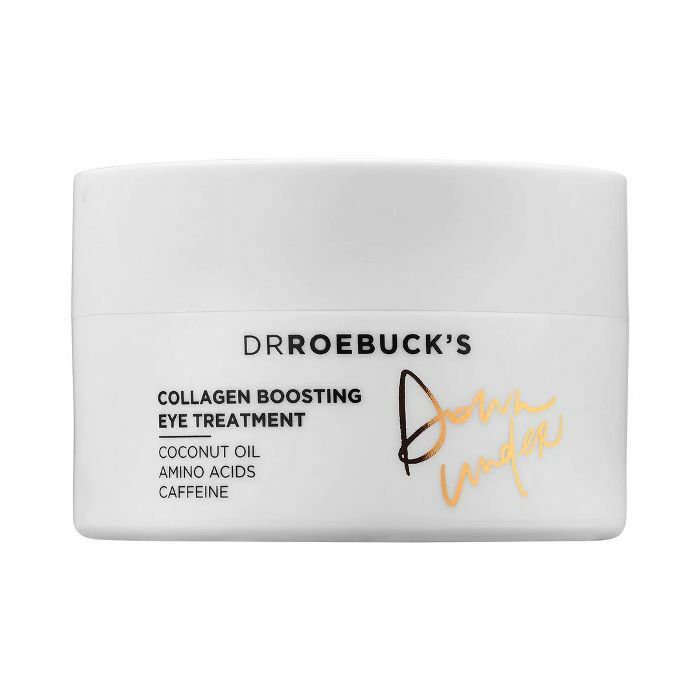 Dr Roebuck's is a clean skincare brand hailing from Australia, and its collagen-boosting eye treatment is a cocktail of hydrating ingredients. Exhibit A: sodium PCA, an amino acid that retains moisture and boosts skin elasticity. This salve is our go-to for any skin irritation. 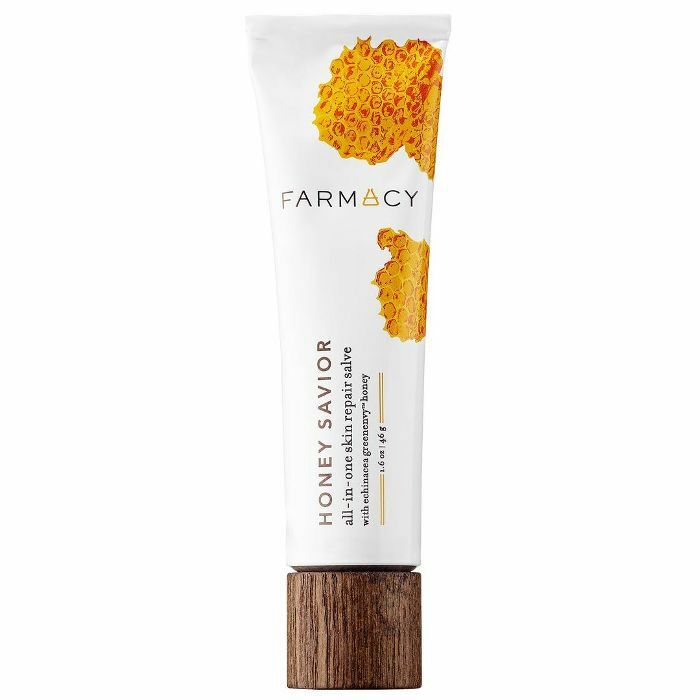 It's chock-full of honey, propolis, and royal jelly, all of which provide a rich source of amino acids to soothe burns, cuts, and dry patches. Click here to read all about CoQ10, another all-star skincare ingredient dermatologists recommend.